Have a cancer related question? 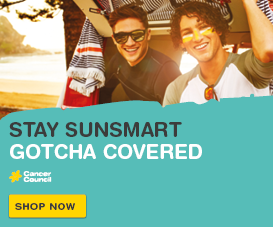 Your question may be related to the prevention, early detection, diagnosis and treatment of cancer, or regarding the emotional impact and the support available for you, your family and friends. Please complete the form below and a member of our Cancer Information and Support team will respond to your email request within 2 business days. If you would prefer to speak to a health professional over the phone you can call 13 11 20 from Monday to Friday 9am – 5pm (excluding public holidays). Please note: We are unable to diagnose or give a medical opinion. This service aims to provide tailored information, support and referral, but should not take the place of a conversation with a medical professional. 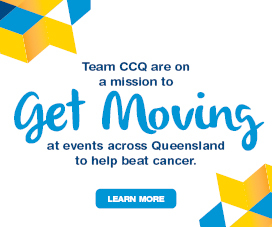 Any enquiries about the activities of Cancer Council Queensland, such as the availability of parking, privacy enquiries, address redirection advice etc. 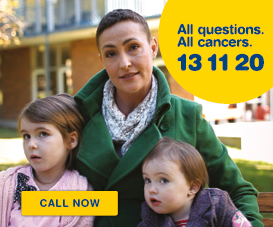 and other general enquiries can be directed to info@cancerqld.org.au. What situation best describes you?